Viazul Cuba Bus Service is the perfect option to visit Cayo Ensenachos. For those of you who don’t wish to Rent a Car to visit Cayo Ensenachos the Viazul bus service will take you across Cuba and to Santa Clara in comfort. To go from Santa Clara to Remedios the taxi cost is 35-40 CUC per car. If you are taking a Casa Particular in Remedios near Cayo Ensenachos then the house owner will be able to organize your trip to Cayo Ensenachos for less than 25 CUC. 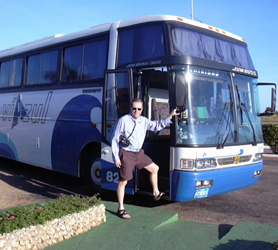 There is another bus service called Astro bus which visits Santa Clara, however although cheaper because it’s charged in Cuban pesos (approx 24 pesos to 1$), the buses are less comfortable and are used by Cubans so they tend to be full on most journeys. 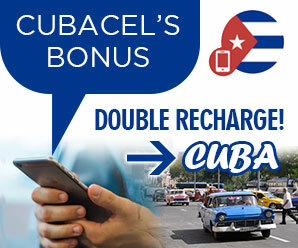 It’s worth noting that if the Viazul bus service does not take you to your exact location, as mentioned above, there are a plethora of Cuban peso and normal CUC taxis waiting at the bus stations to take you to your final destination in Cayo Ensenachos.